Not only is bicycling a source of fun and entertainment, riding a bike can be a great way to remain active and improve your overall health and fitness. What Does Your Favorite Movie Say About Your Health? When you curl up on the couch and browse Netflix for some on-screen entertainment, you may not think much about how your movie choice reflects on your health. 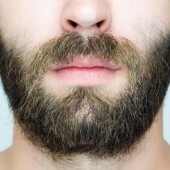 As your face gets fuzzier and you settle into your bearded style, you might notice that you’ve begun to reap benefits beyond the beard’s physical appeal. 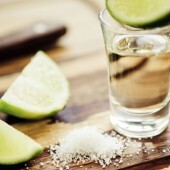 Perhaps you’re familiar with the dreaded aftermath of overindulging on tequila, but do you know about the many health benefits this drink has to offer?